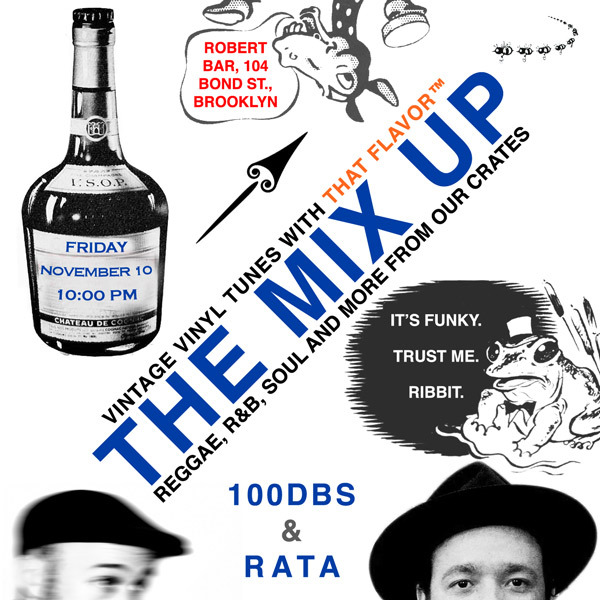 Tonight, join me and Rata for The Mix Up at Robert once again! As always, we’re bringing a diverse array of rhythmic glory from 10 til late. My longtime friend Rata is known for many styles, but really brings the Latin heat – you won’t be disappointed.